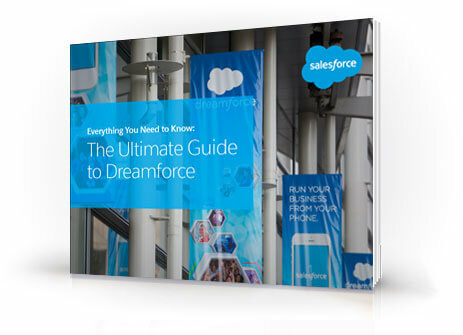 Whether you've never been to Dreamforce or this is your tenth time, you're in for an unforgettable week this September – and you can get even more out of your experience if you take a few tips from the pros. Dreamforce only comes once a year. Are you ready to make the most of this week? Get the e-book for free now!